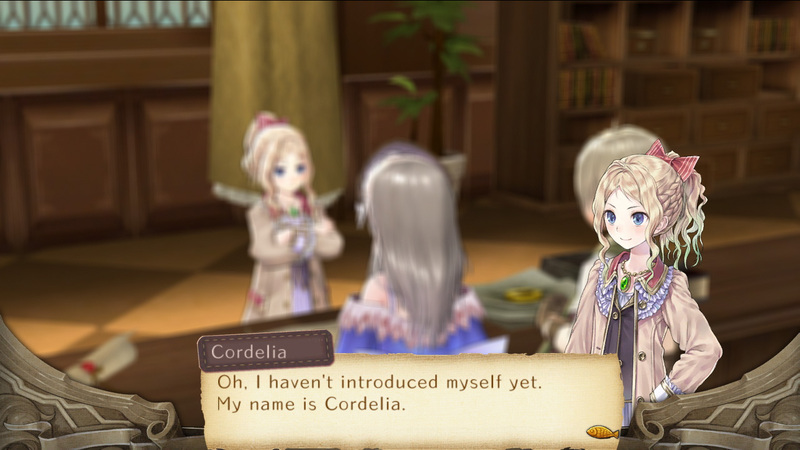 New additions coming this Fall. 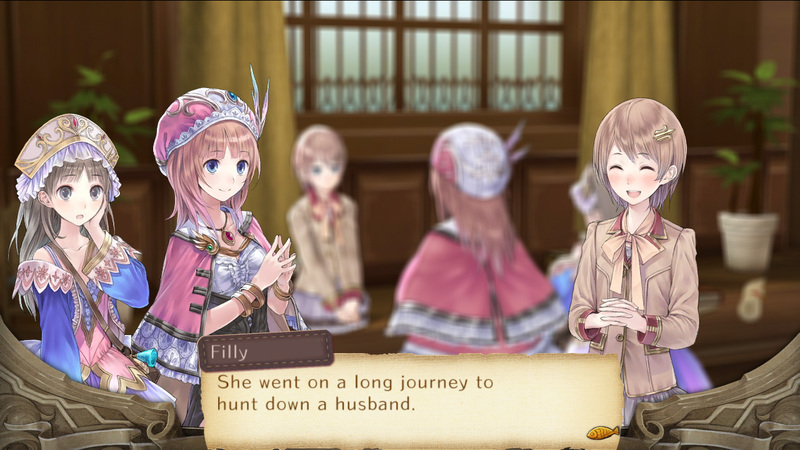 NISA continues bringing the latest on their upcoming JRPGs. 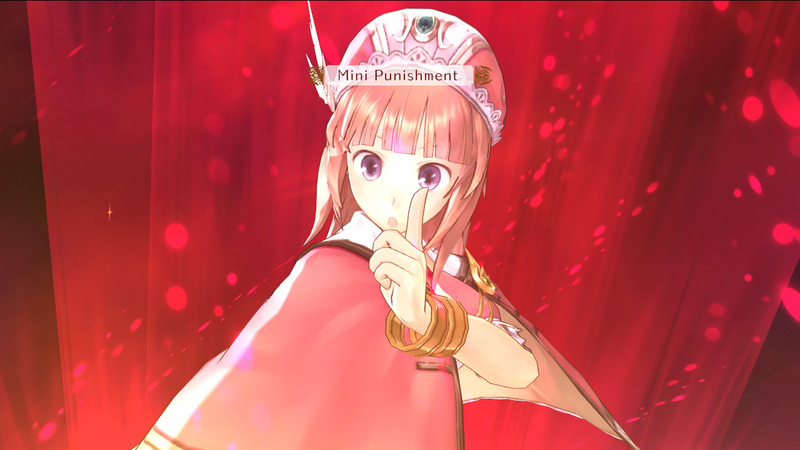 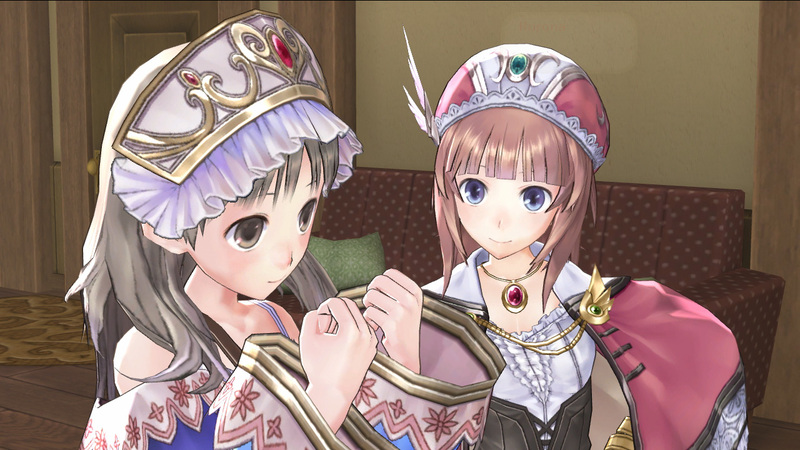 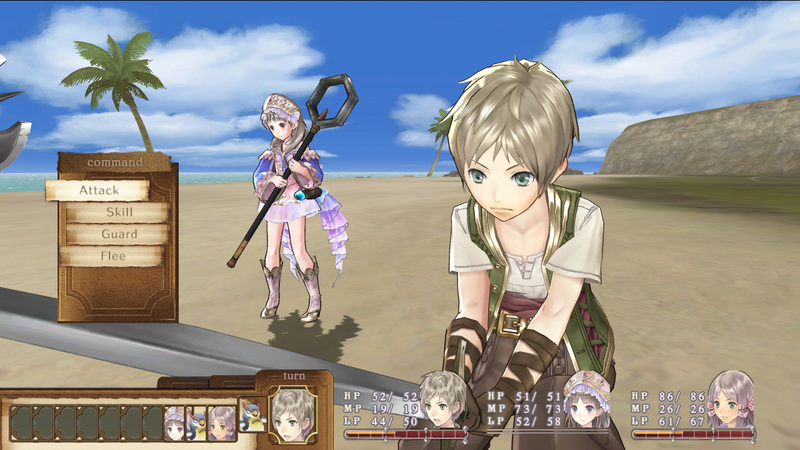 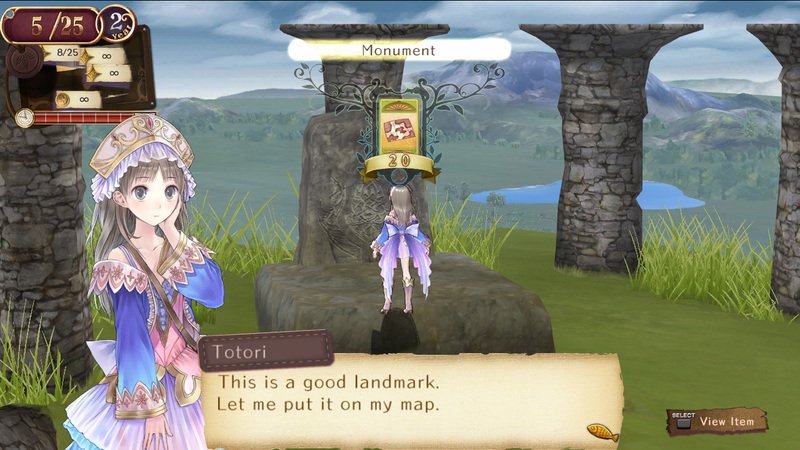 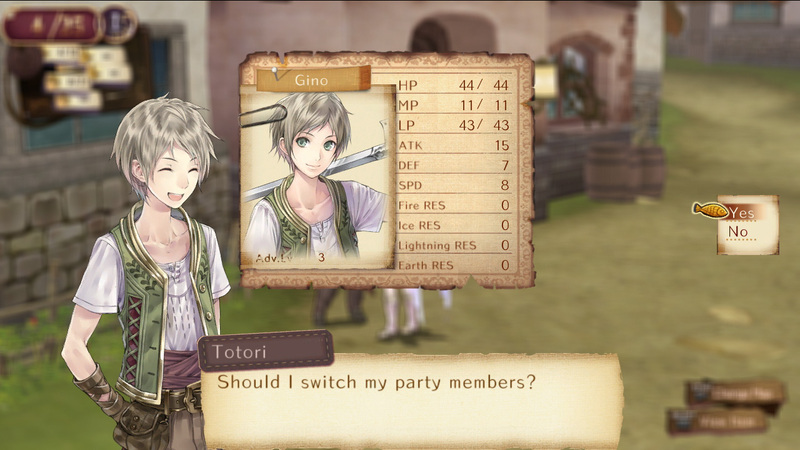 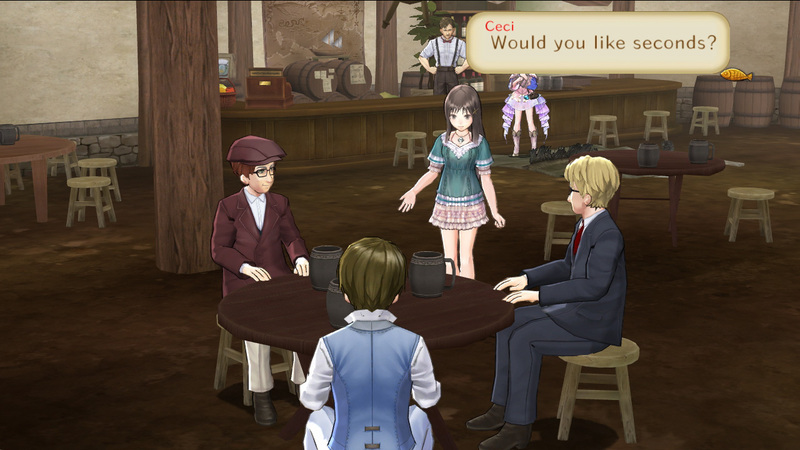 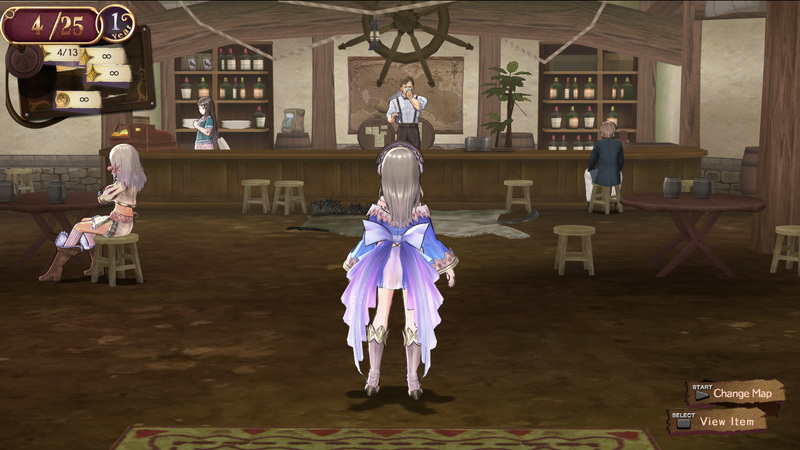 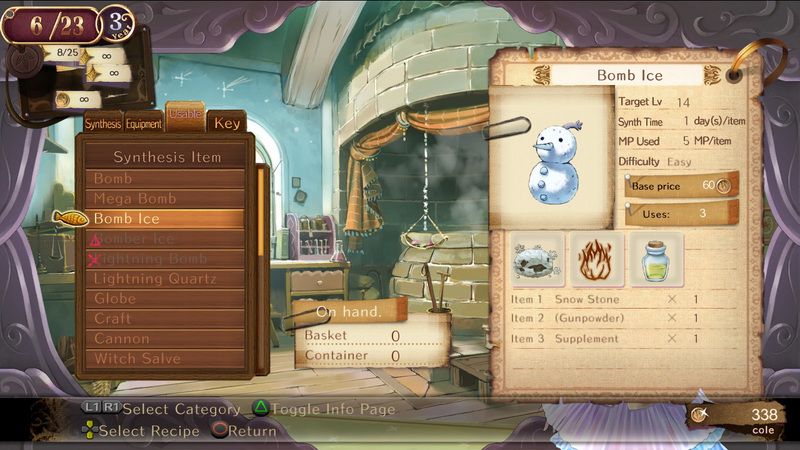 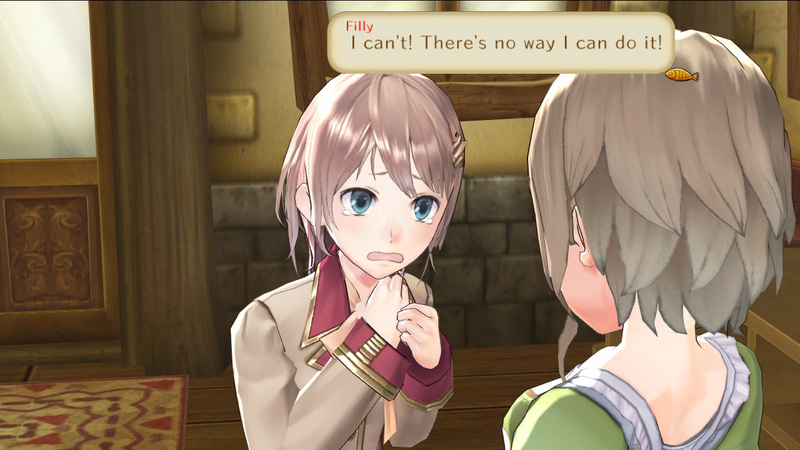 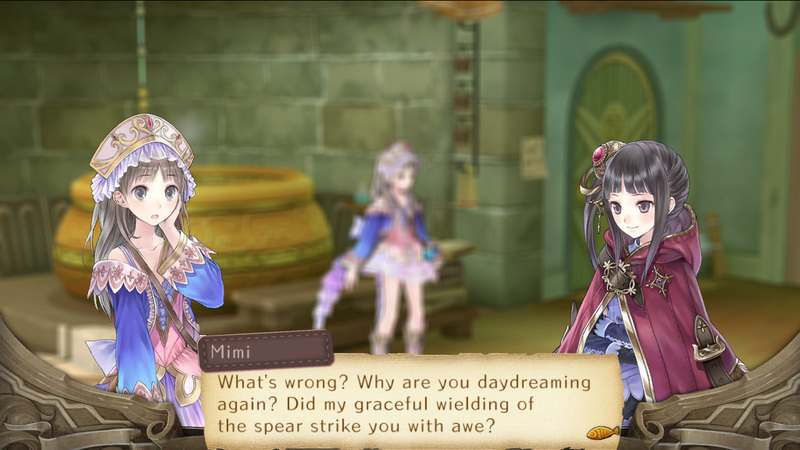 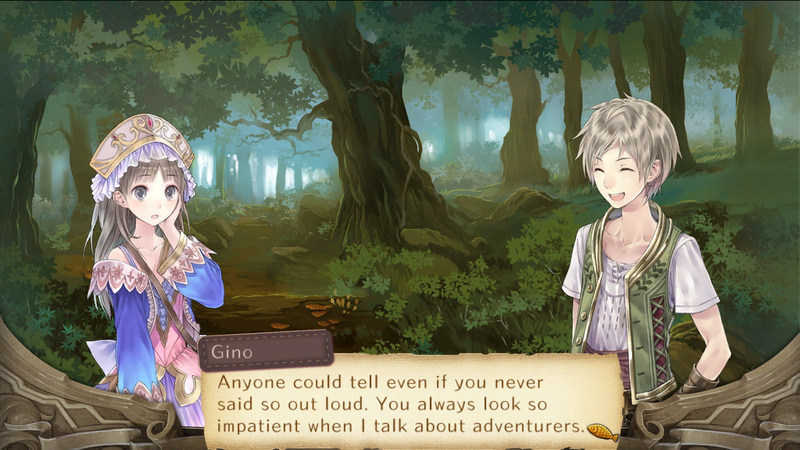 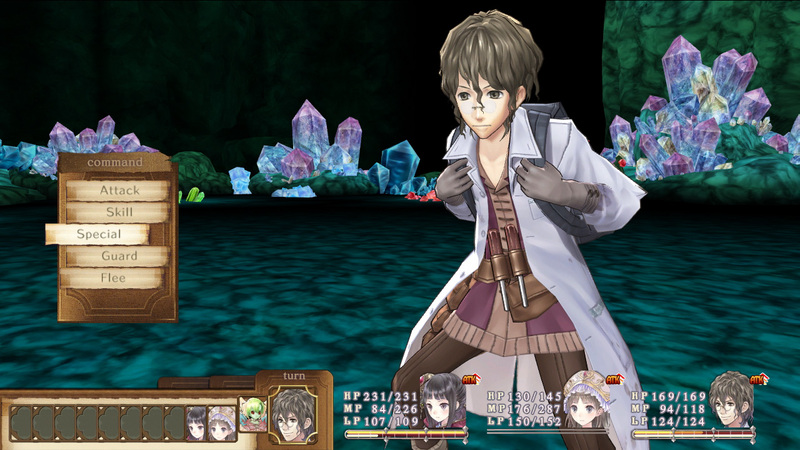 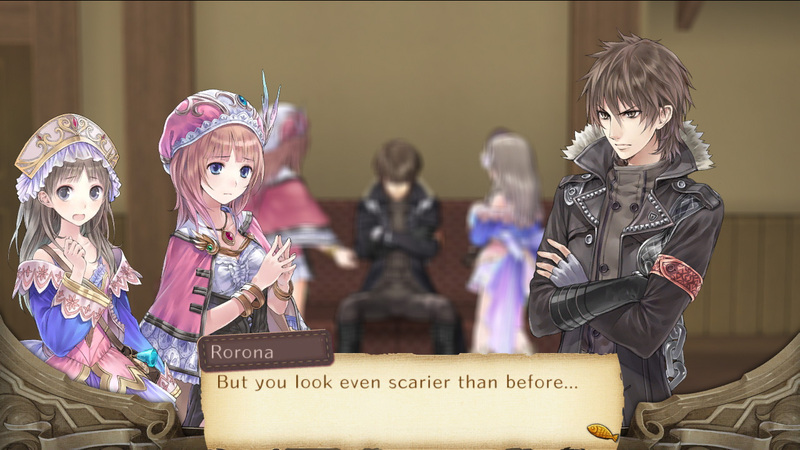 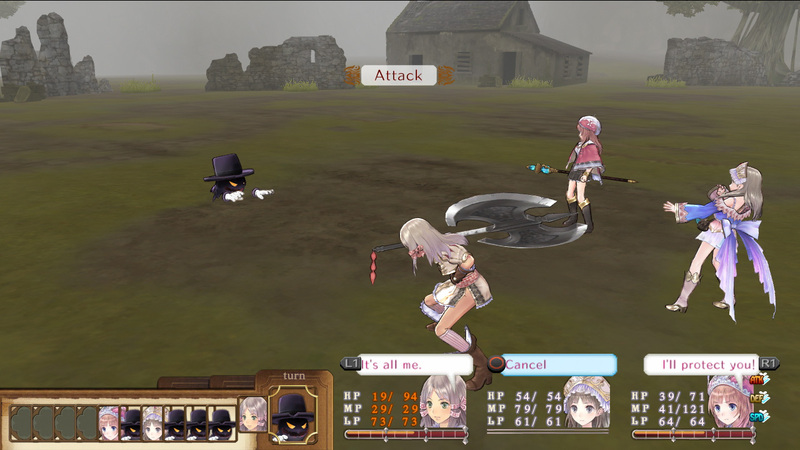 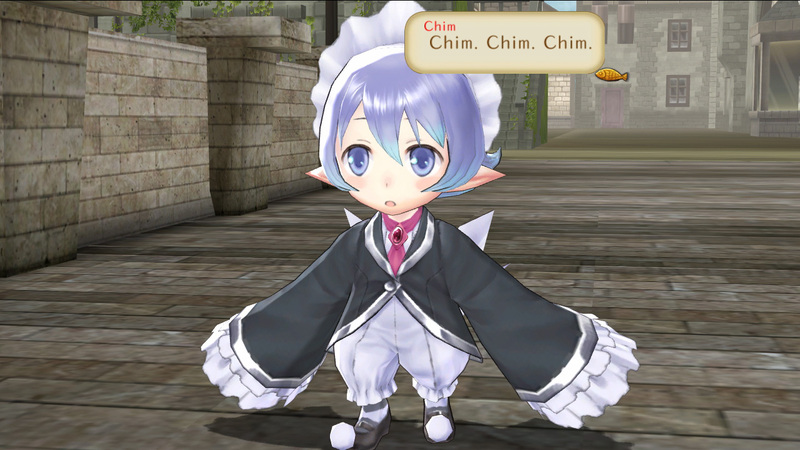 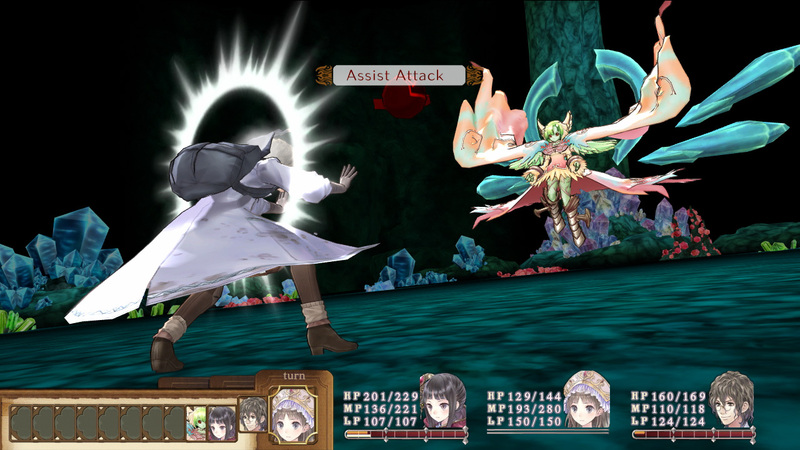 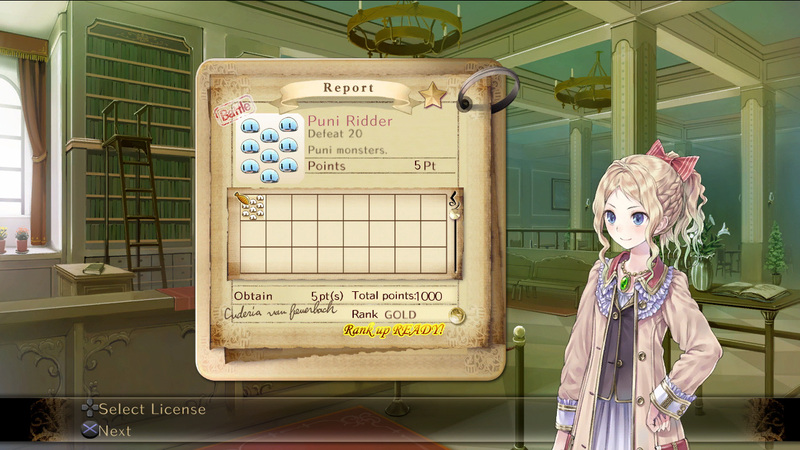 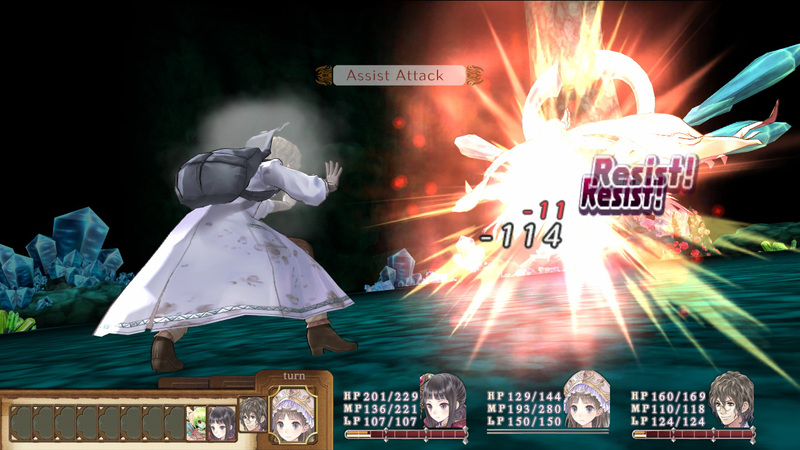 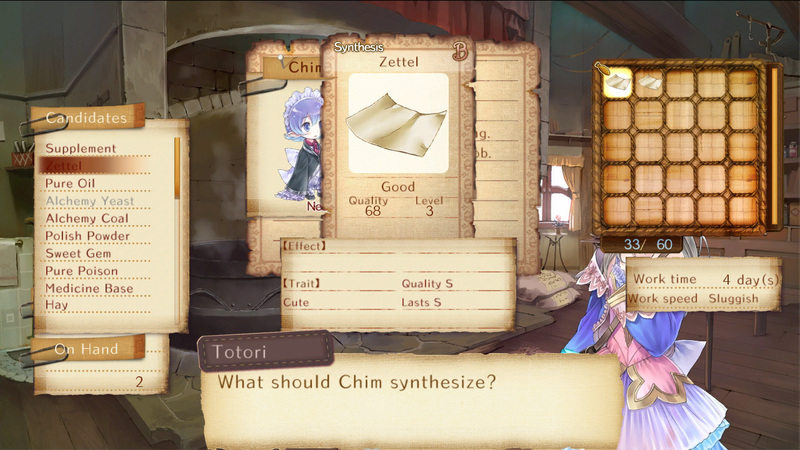 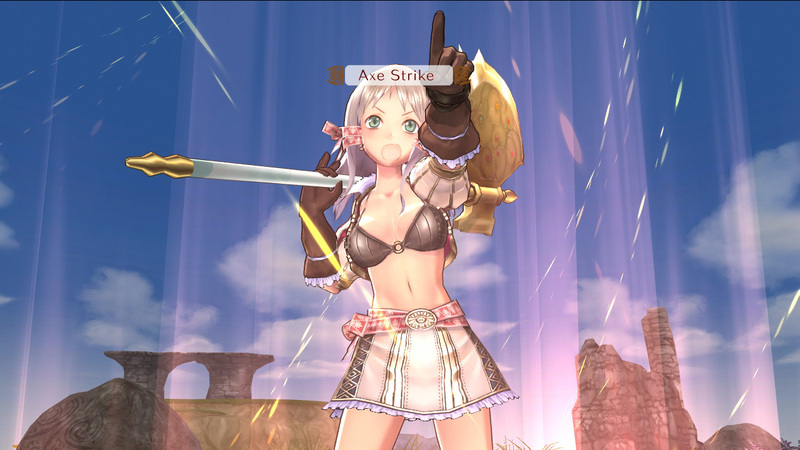 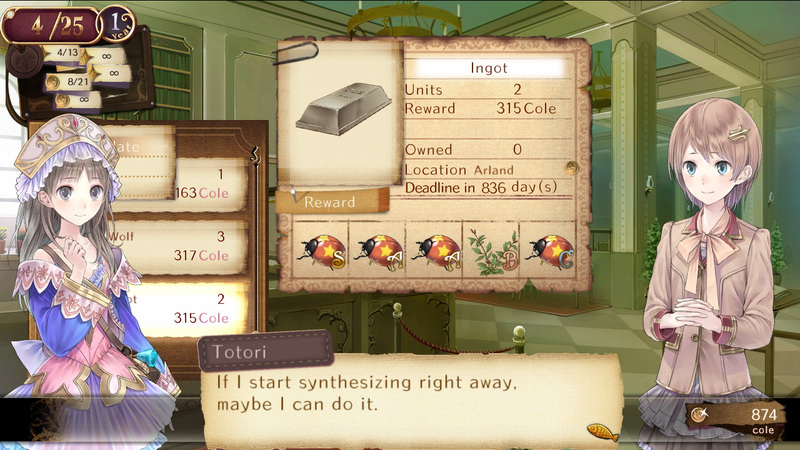 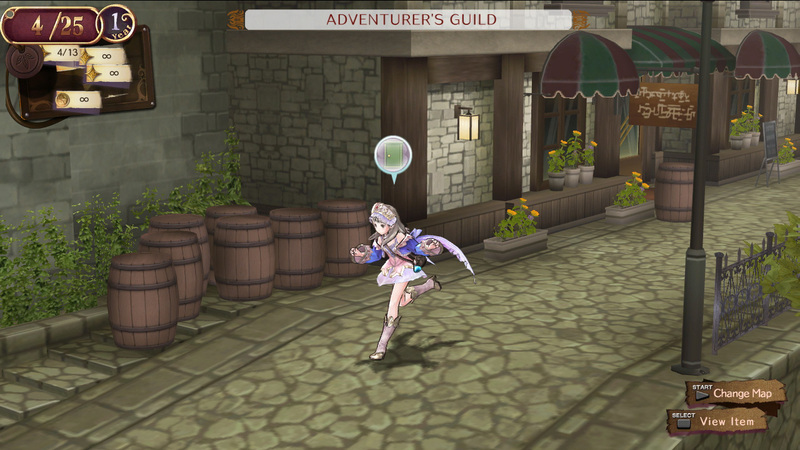 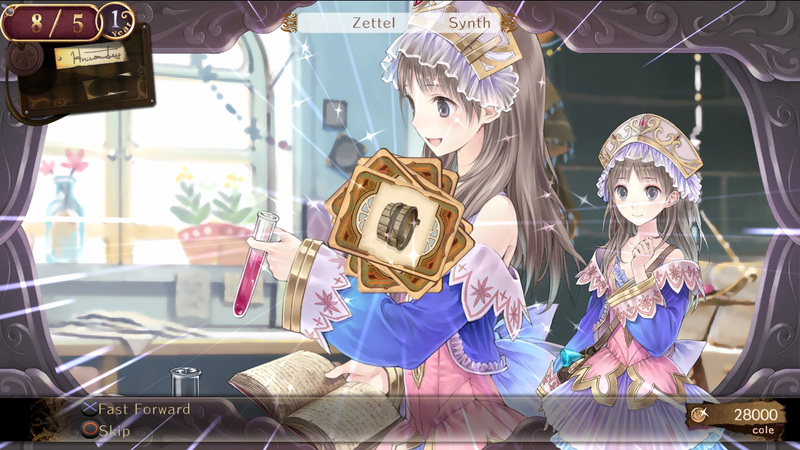 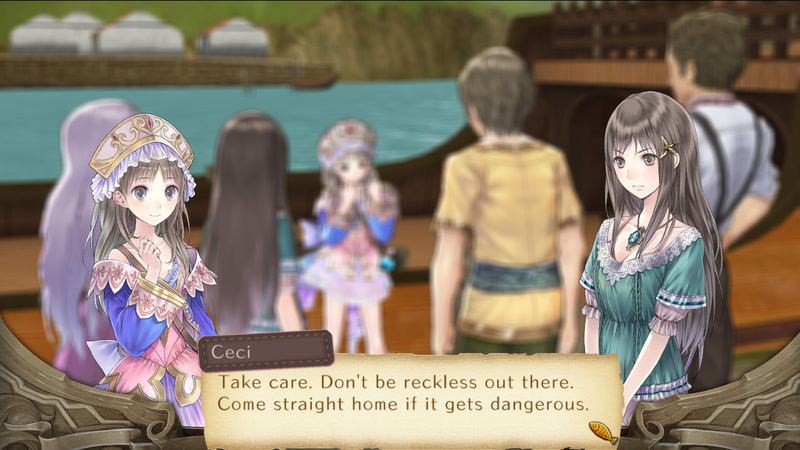 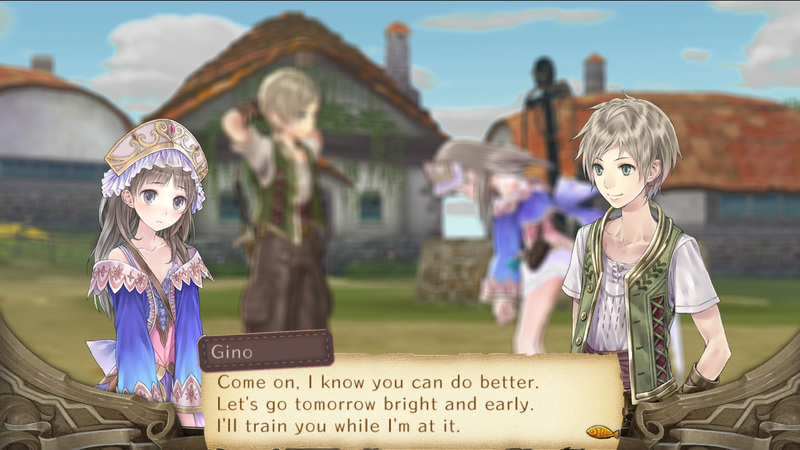 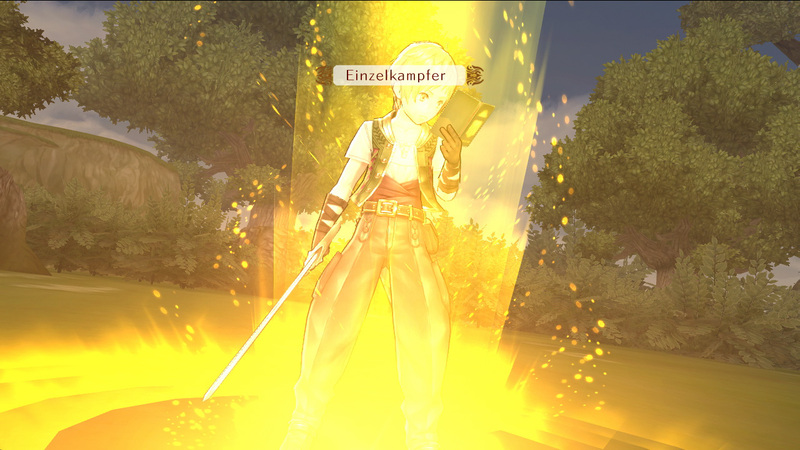 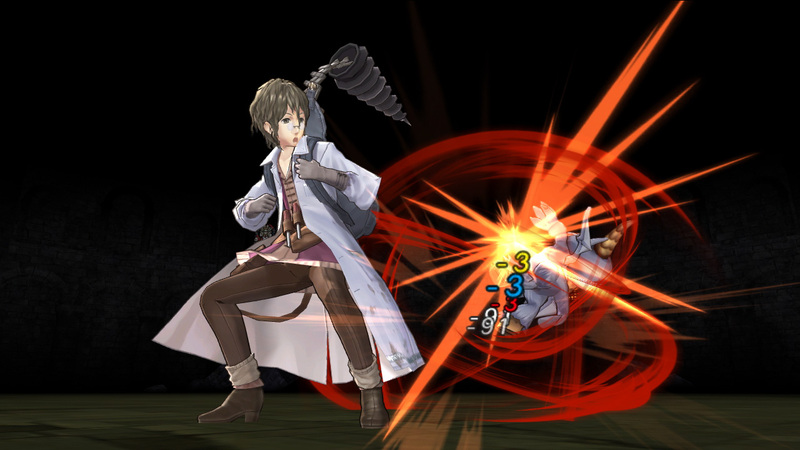 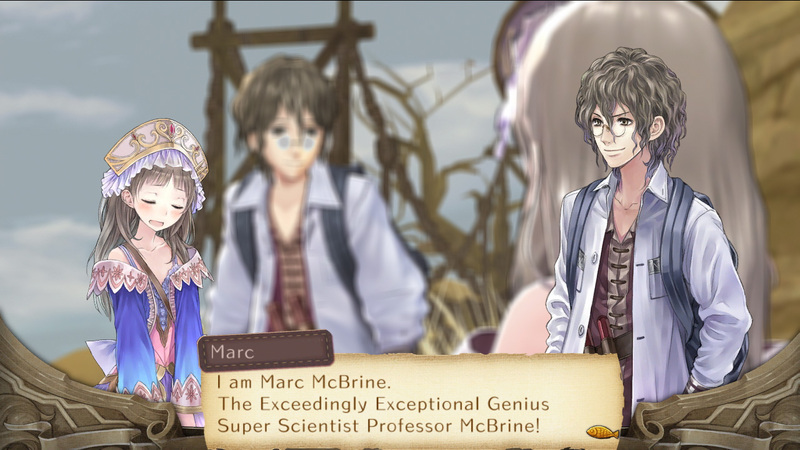 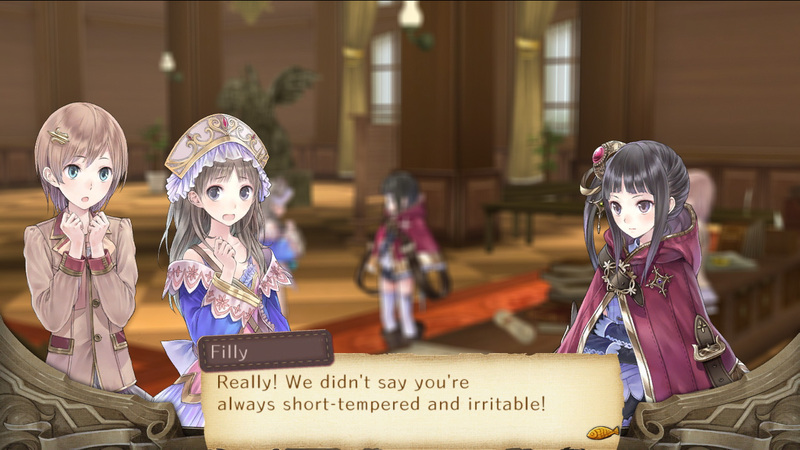 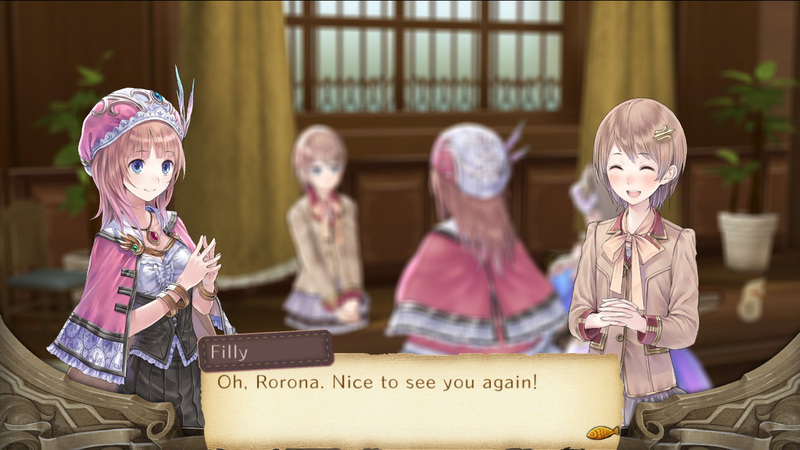 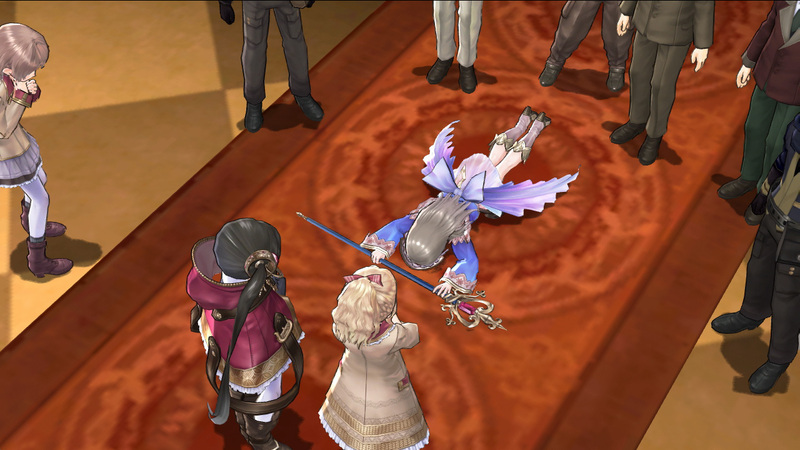 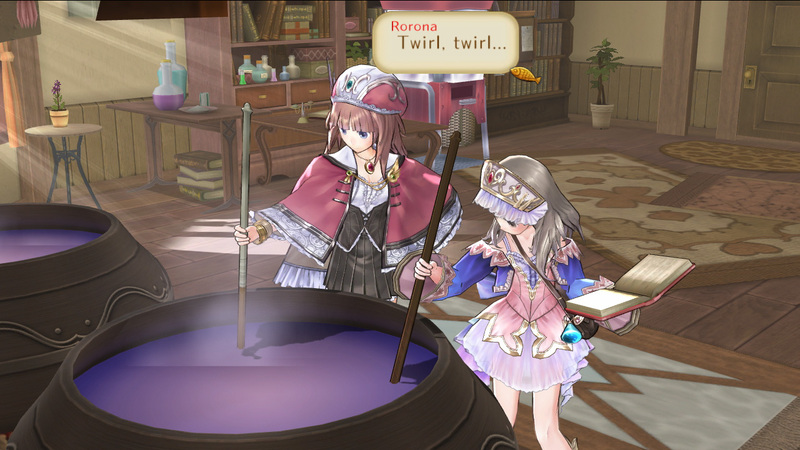 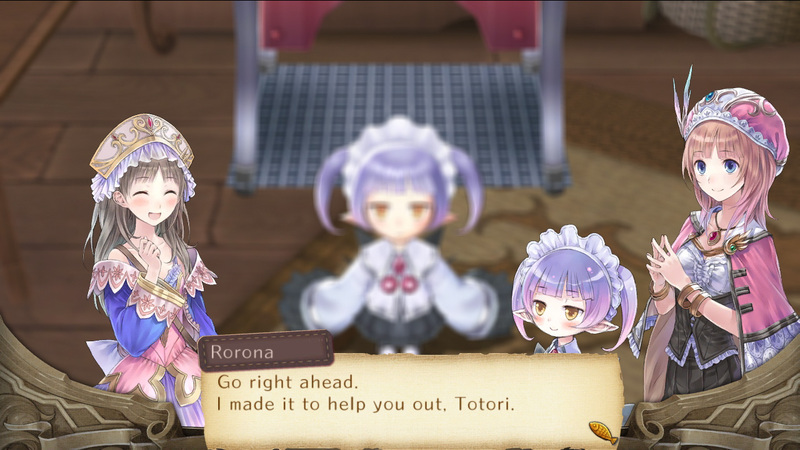 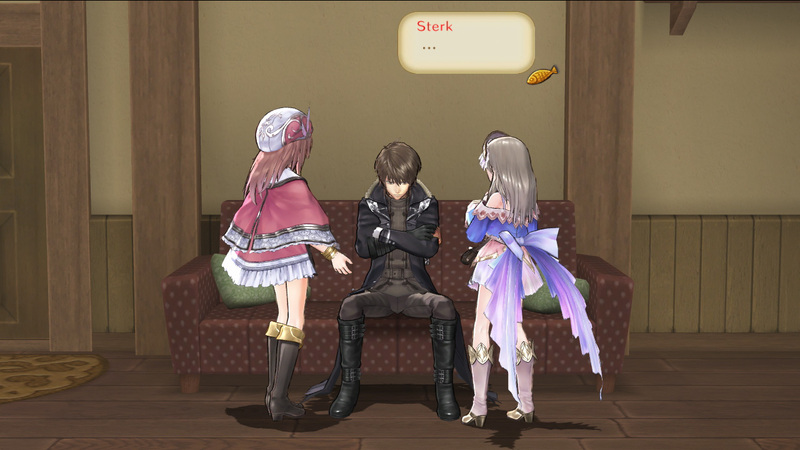 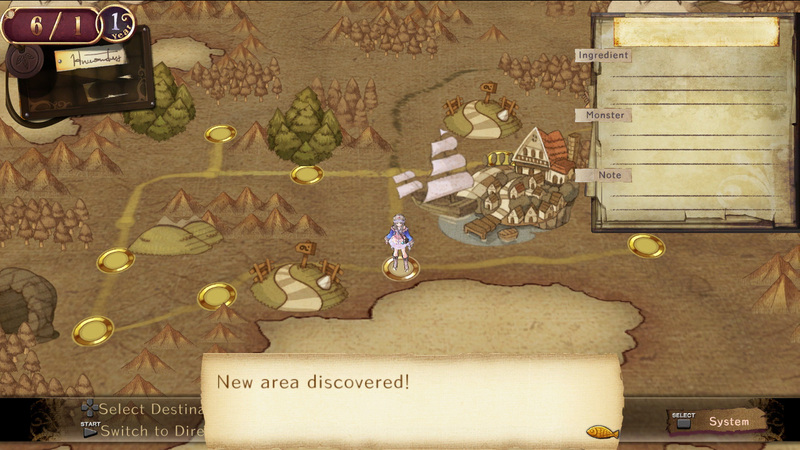 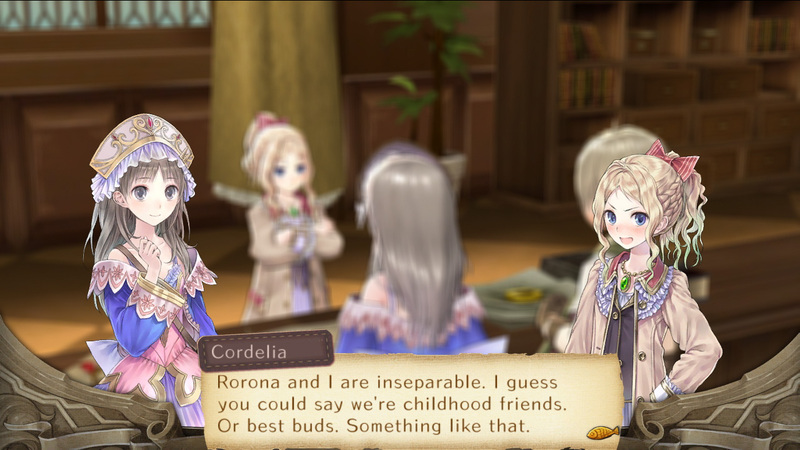 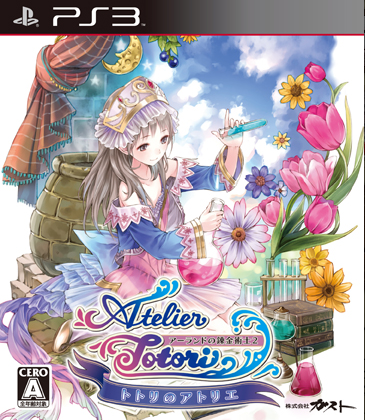 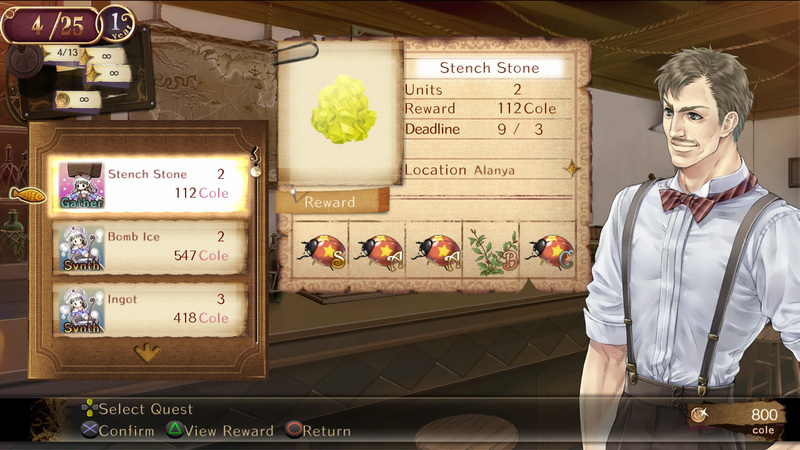 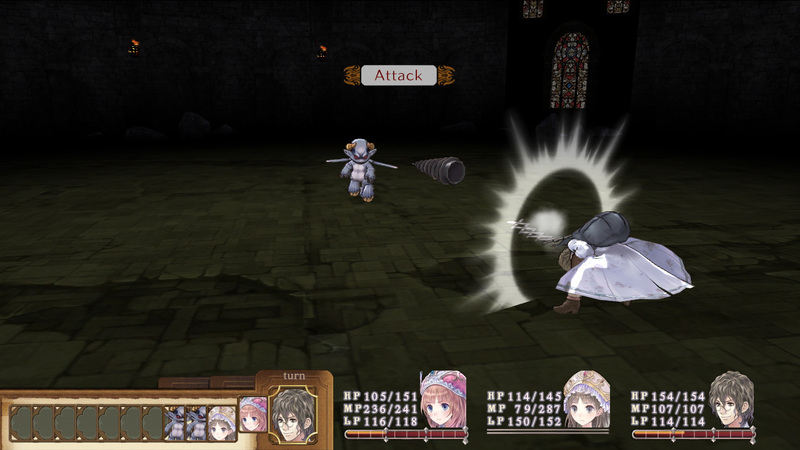 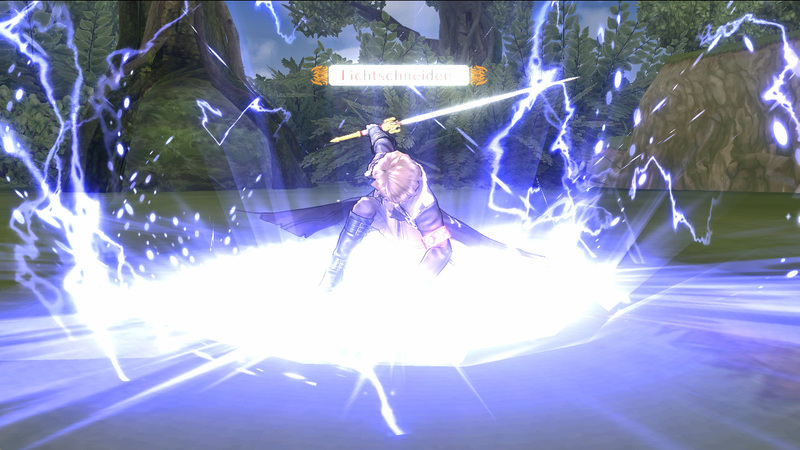 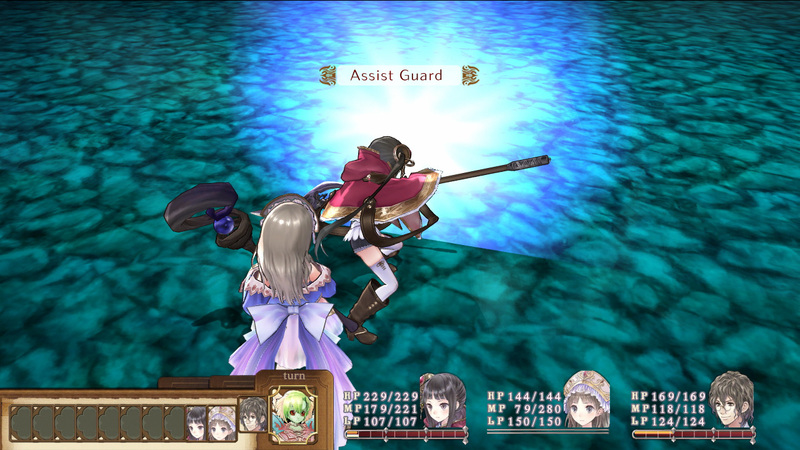 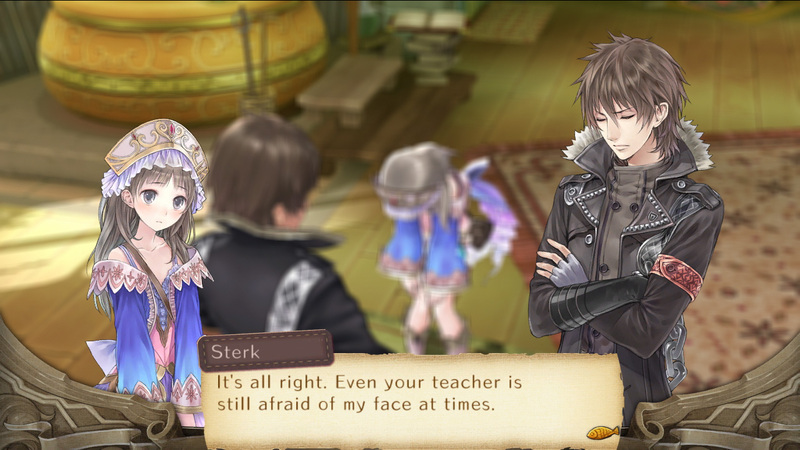 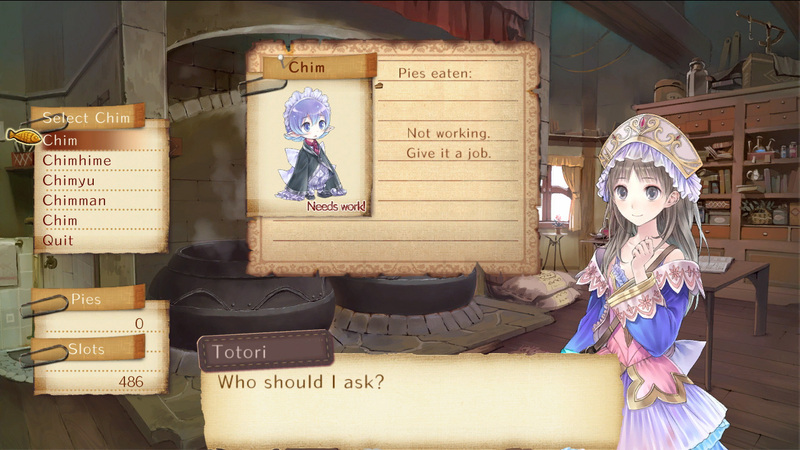 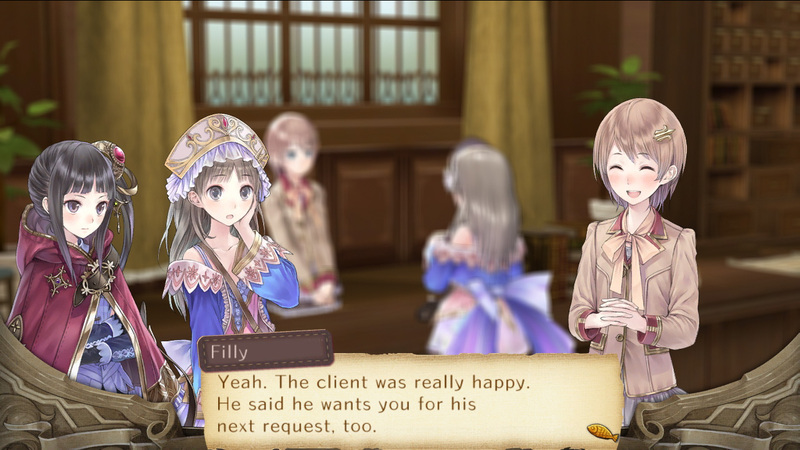 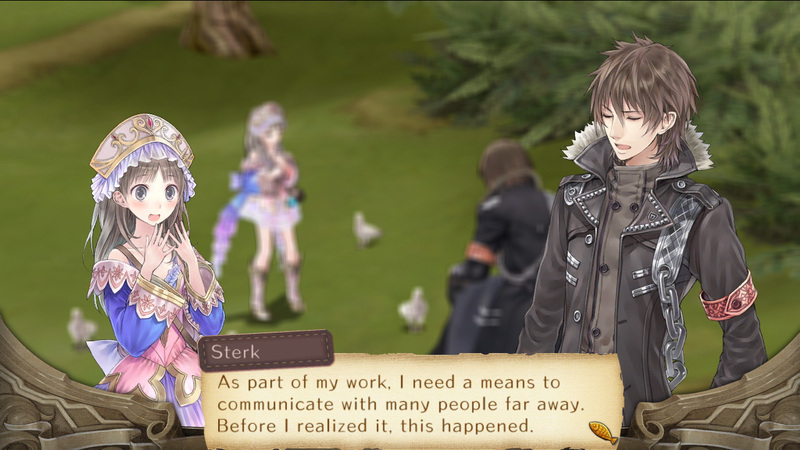 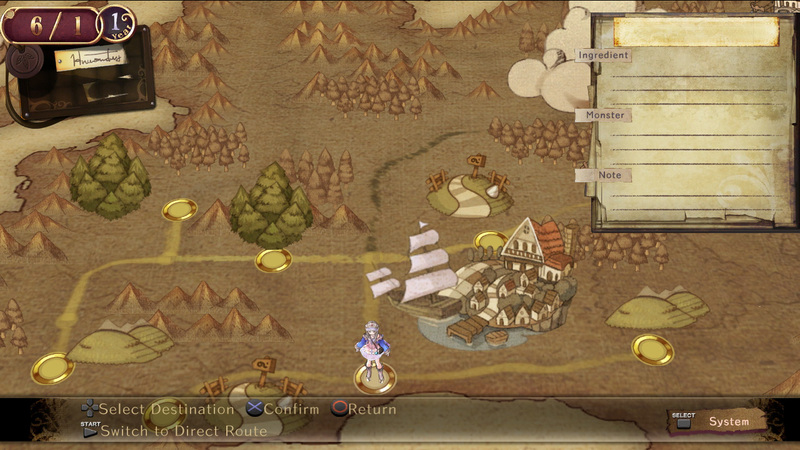 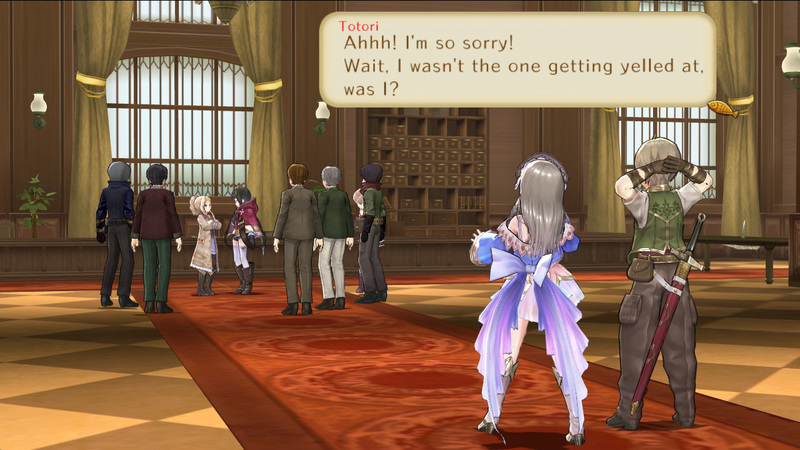 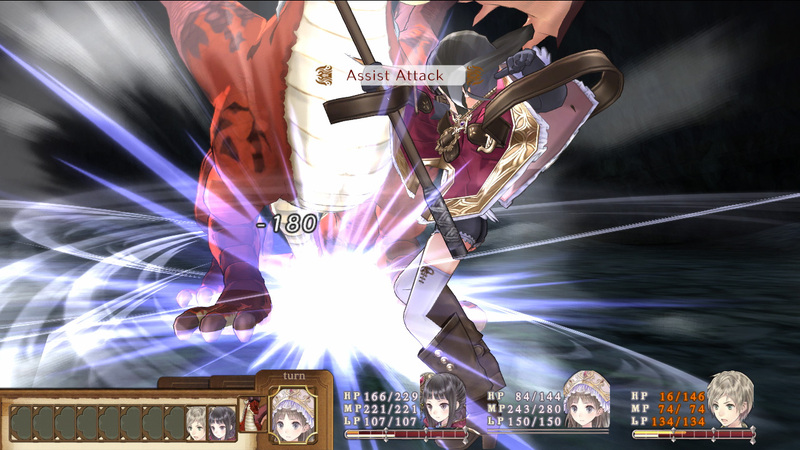 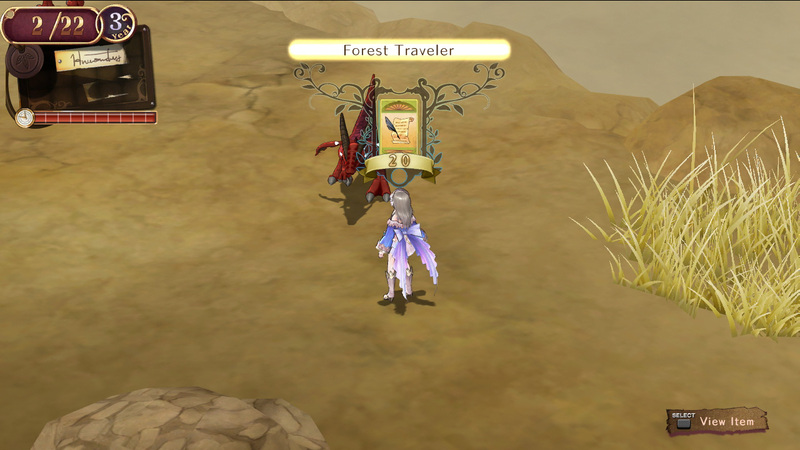 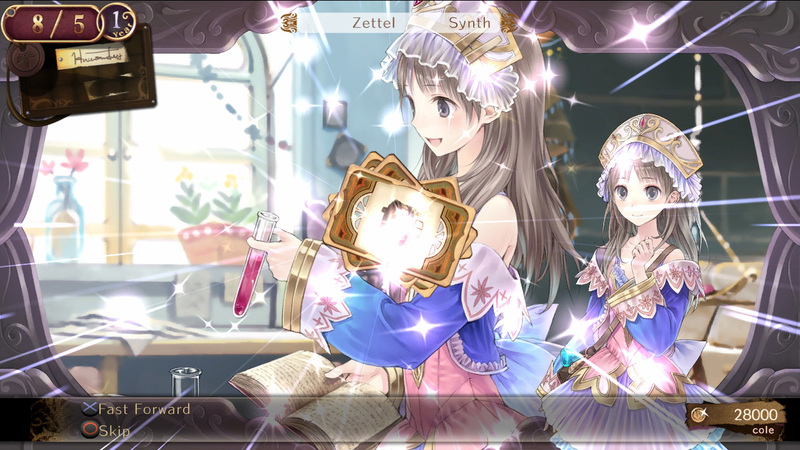 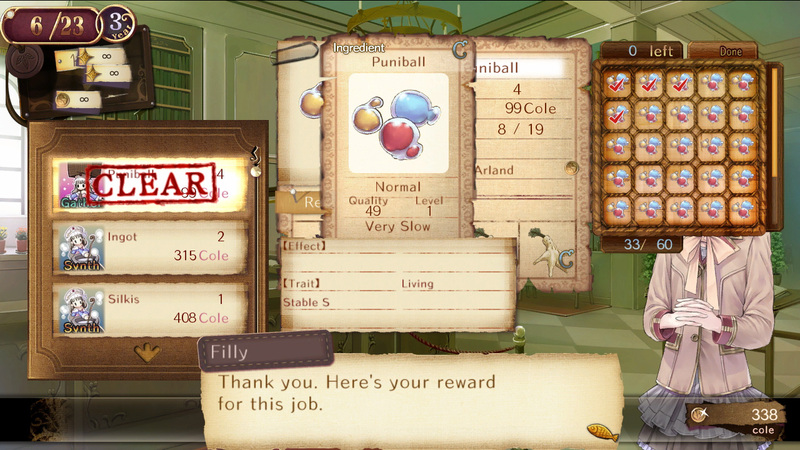 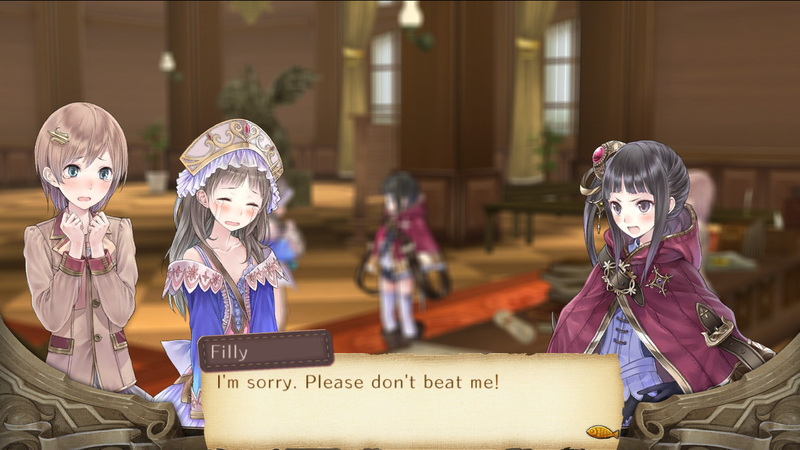 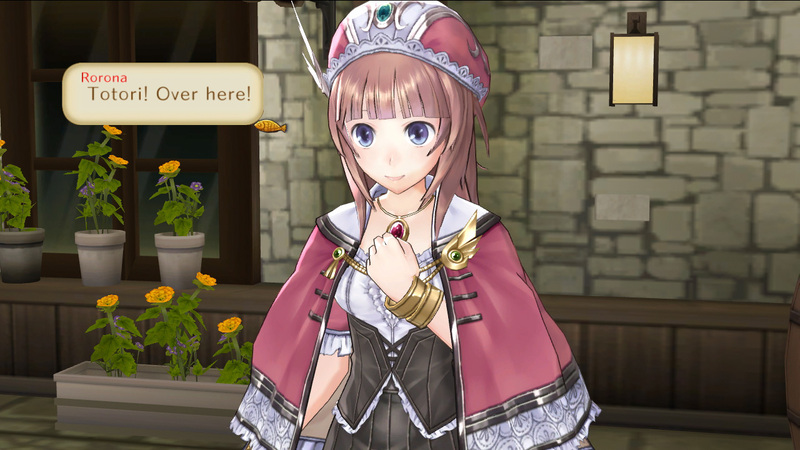 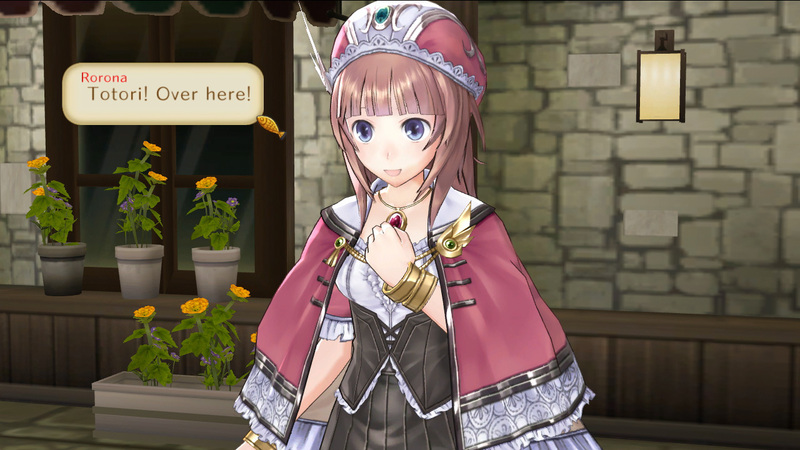 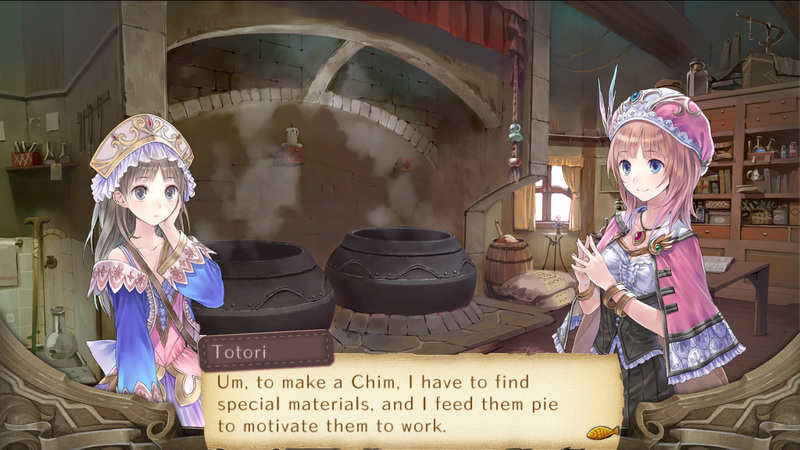 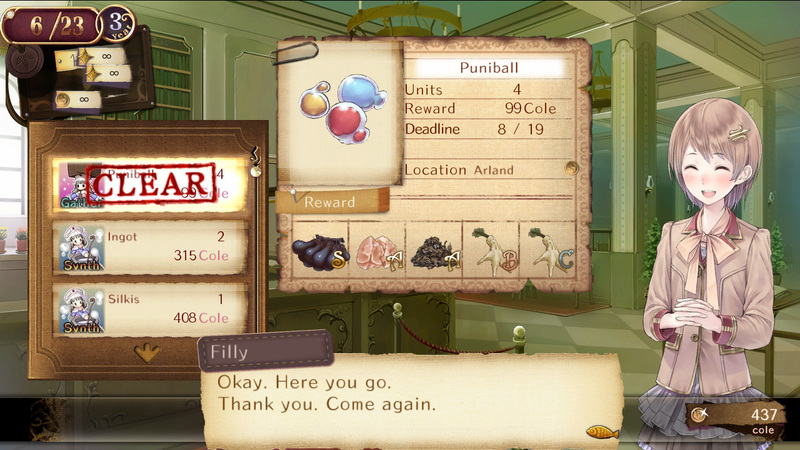 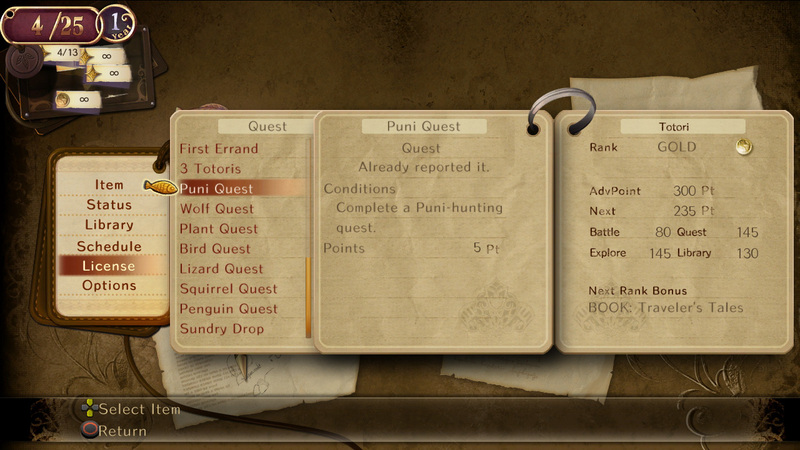 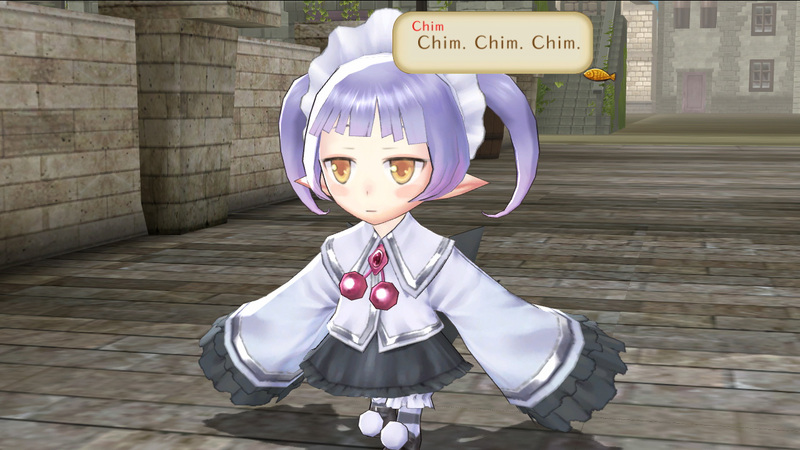 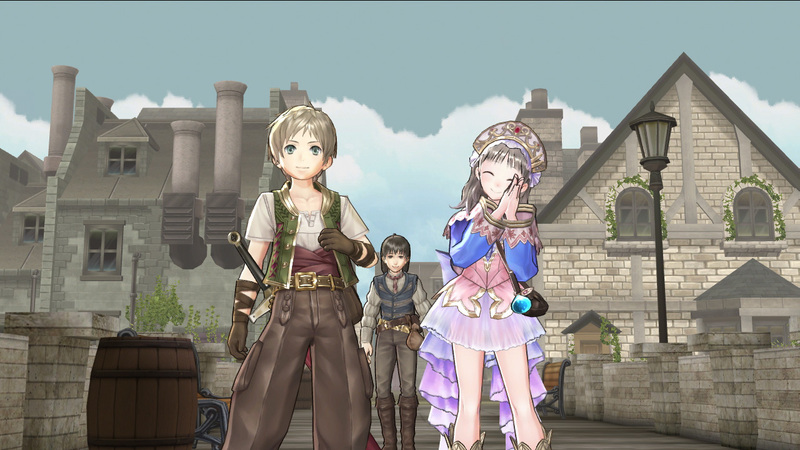 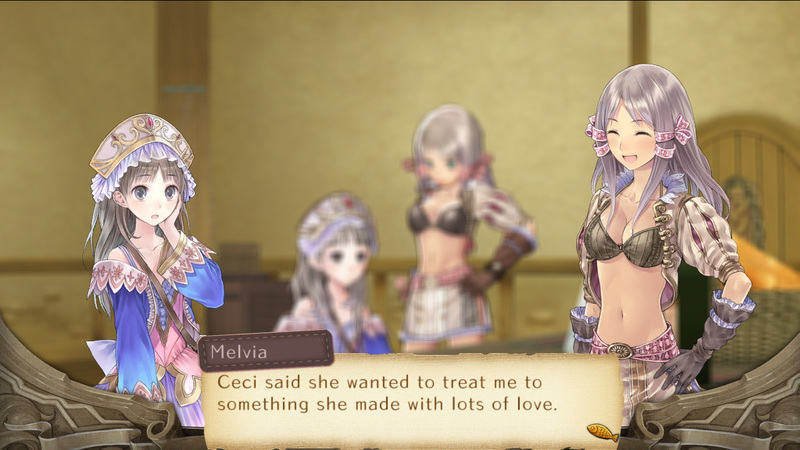 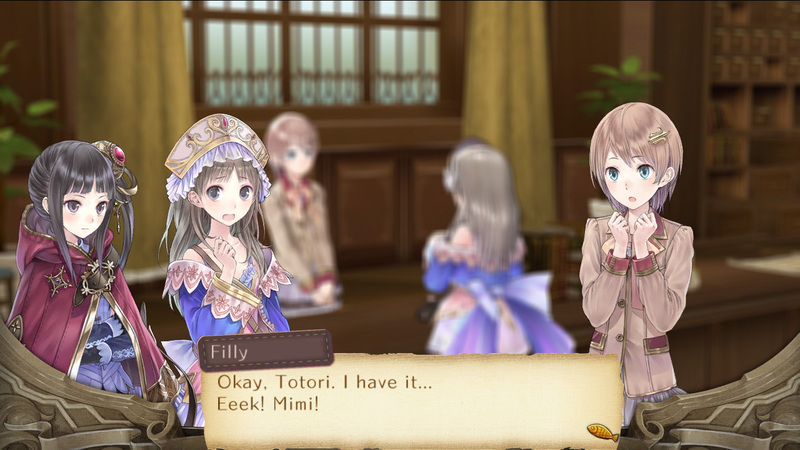 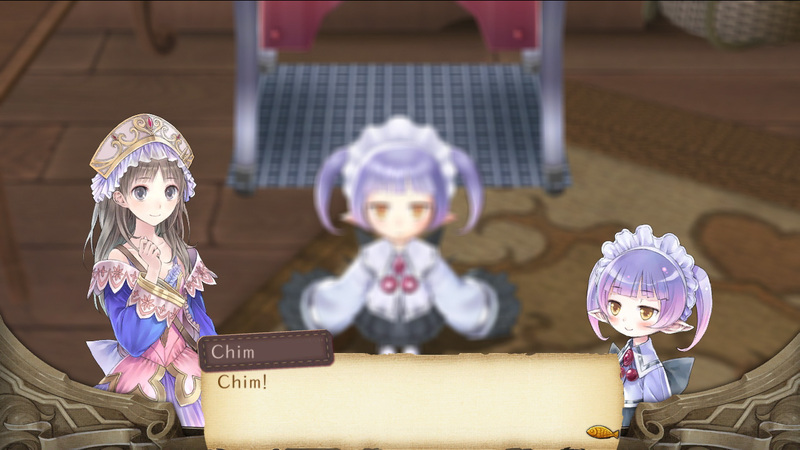 NISA brings over the second entry in the PS3 Atelier series.